and I'm a Children's Book Author and Illustrator living in Melbourne, Australia. I have always loved to draw. 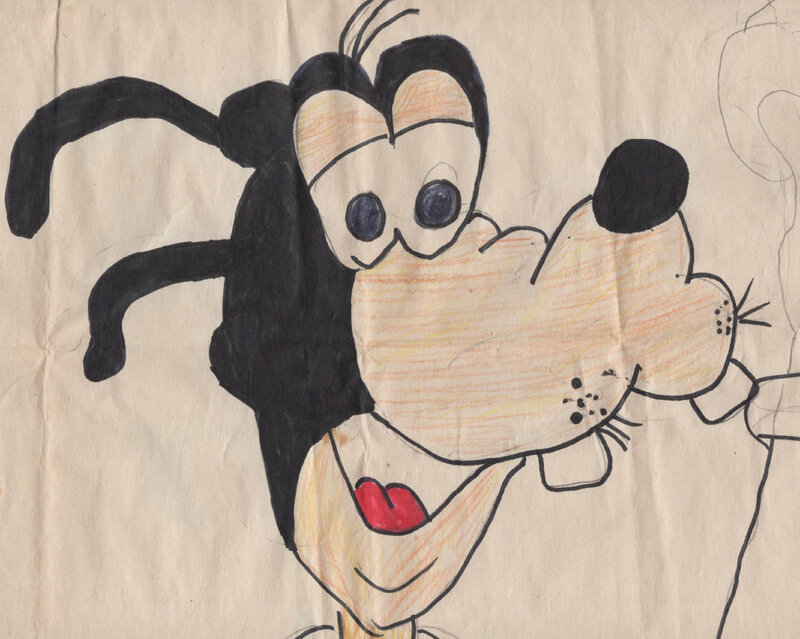 When I was a little girl, I used to draw Disney characters based on the cards found in the bottom of bread packets. I made books of my drawings and dreamed of one day becoming a published author and illustrator. 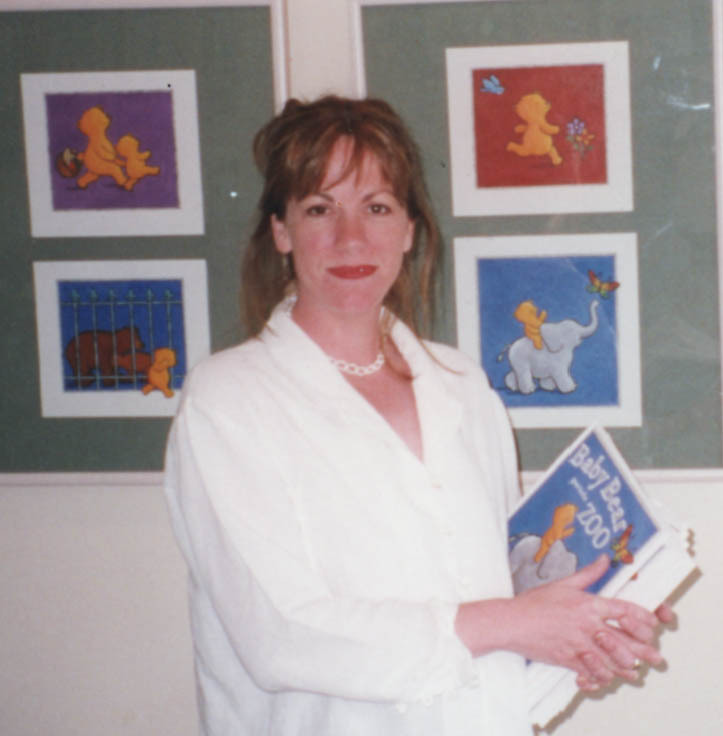 In 1999 my dream came true, when my book, Baby Bear goes to the Zoo, was published by Lothian Books. It was a very exciting time. With this book, I won the Chricton Award for Illustration, it ended up being the first in a series of five, was translated into five languages and sold over 200,000 copies. I have since written and illustrated many more books. As well as creating Children's Books, I have been teaching drawing and design at RMIT (Royal Melbourne Institute of Technology) and short courses in Writing and Illustrating Children's Picture Books at various institutions, including RMIT and CAE (Council of Adult Education) since 2000. I also offer a mentorship/support program to help others fulfil their dreams of creating a Children's Picture Book. If you are interested in finding out more, please email me.